We worked with Saber Forge to design and engineer for production several designs and lines of lightsabers. 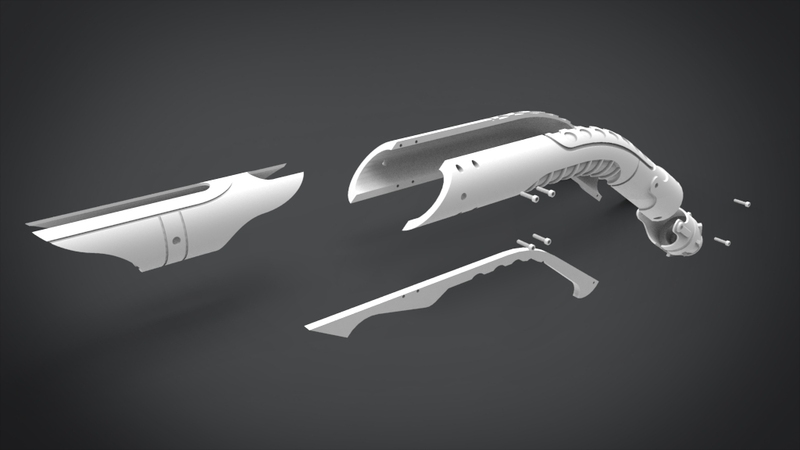 We produced full 3D models for prototyping as we well as manufacturing documentation for production. These needed to house the electronics, be stable enough for full contact dueling, and be easy to assemble and repair. We also focused on designing around common components for manufacturing. Working on such iconic ideas was exciting for our team.